Do you need to remove burrs from the holes or passages in a metal part? If your needs are simple, manual polishing or electrochemical deburring might work. But the more complicated the shape of your part, and the more exacting the specifications for the interior geometry of the part, the less satisfactory these methods become. Abrasive Flow Machining in Charlotte NC. Surface Stress Relief: EDM recast layers can be removed to eliminate risk of failure on highly stressed components. Polishing: With abrasive flow machining in Charlotte NC, every millimeter of the workpiece can be polished evenly to deliver the desired surface improvement. Geometry Optimization: By using AFM to smooth and shape passages, air, gas, or liquid behavior can be improved for reduced cavitation and enhanced performance in engines, turbines, pumps, and hydraulic parts. AFM can also accurately adjust the size of precision dies while also enhancing their service life. 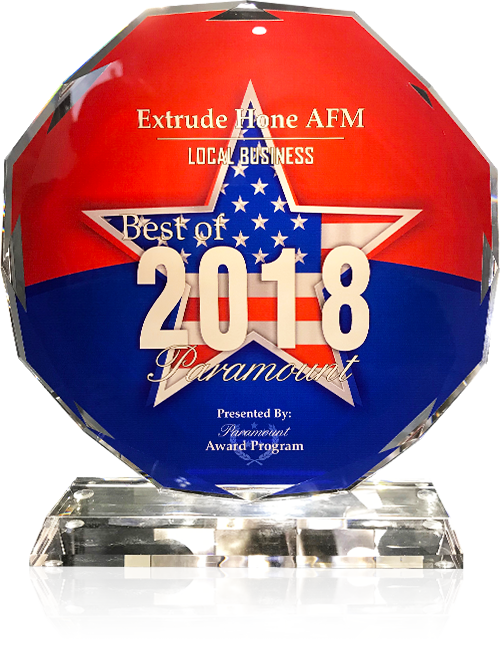 As an expert in abrasive flow machining in Charlotte NC, Extrude Hone AFM makes an excellent choice of partner for enhancing your metal parts. Call (562) 531-2976 or use our online contact form for a quote or more information.